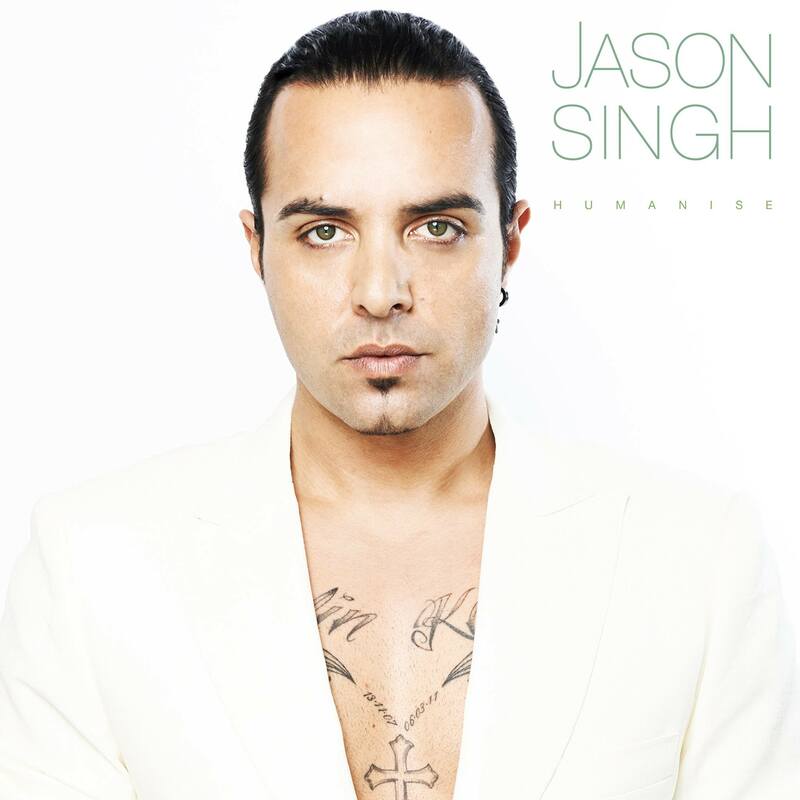 No doubt you’ve been keeping up with the Jason Singh project here on your favourite pop music website; a project which began late last year with ‘Quicksand’, the first of a series of six single releases the Melbourne-based singer committed to releasing over the course of the next 12 months. And it seems he’s making seriously good headway too, last night releasing single No.5 from the campaign, ‘Humanise’. That means Jason can pretty much put his feet up for a couple of months before dropping the sixth and final single in a few months time; not that he’ll be sitting idly on his hands, we’re sure. For now though, ladies and gentlemen… may we present ‘Humanise’. Previous Post: « YO! IT’S YEO’S NEW SINGLE AND TOUR!